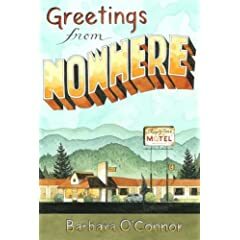 You know how I love me some Barbara O'Connor... so here is a trailer for her new book out in the spring, Greetings From Nowhere. Megan!! 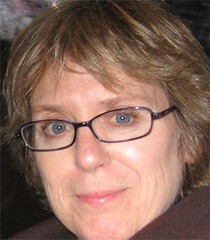 You are a doll for posting this. Thanks so much! BUT - how the heck did you find it so fast!! I'm impressed! Thanks again for always being so supportive.